I am planing on adding a mod what should i know? Are these mods safe to use? What mods will this website contain? Battlefield heroes has a lot of potential for modding, but there are a lot of things holding it back, the first, and most obvious one would be the lack of support from the creators, but there's another thing holding it back, this would be the lack of knowledge about even the very basics of how modding works between the general battlefield heroes user base. This is why we are now launching our brand new tutorials section, found here, unlike the last time, it's more filled with content. It's mission, to give the battlefield heroes players the general understanding of how to begin modding. You will find a pretty wide assortment of tutorials to help you begin, most of them have been rewritten to be more user friendly. But as with all new additions the tutorials section might have some bugs, and small (most likely huge) amount of typos, they will be fixed eventually. 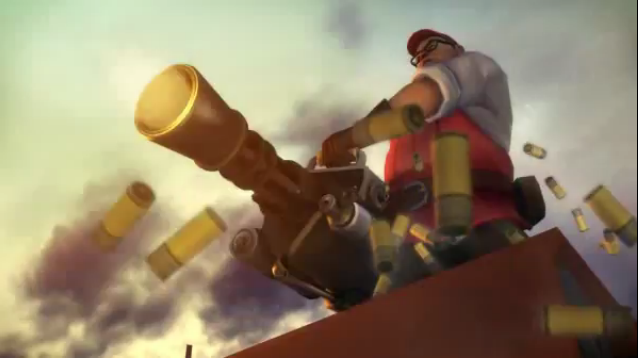 Meet the Team Fortress 2 and Battlefield heroes love child! I literary could spend hours writing just an intro for this to prepare you for what your about to see, but whatever I would come up with still couldn't sum it up. So I have decided to start you off with a few screneshots. 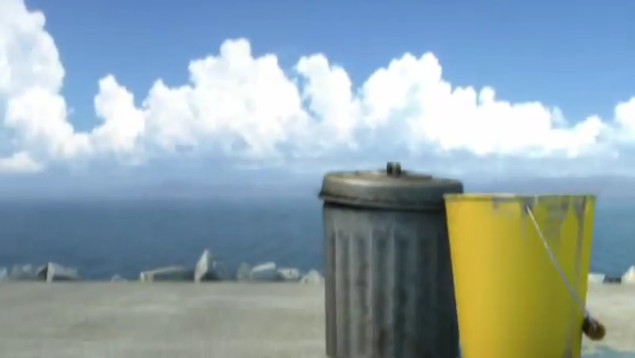 The intro so far seems harmles enough..
Those clouds, they seem so familiar. 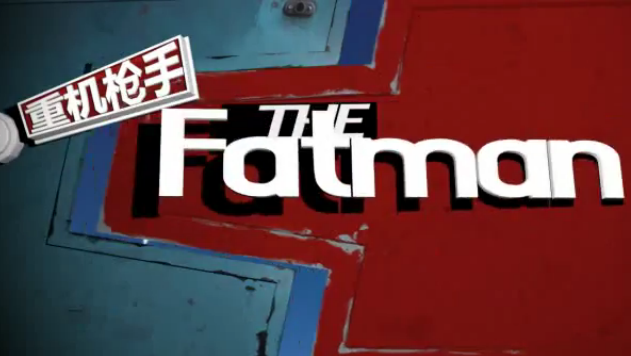 Wait, when did valve reskin the heavy? Battlefield heroes gets hacked by LulzSec. 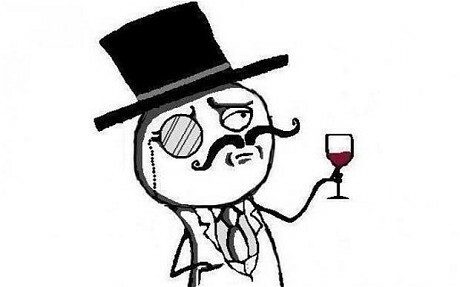 After 50 days of hacking the hacker group LulzSec declare that their work is over. Unfortunately it turns out that one of their last targets was Battlefield heroes, in they're attack LulzSec maneged to get 550,000 Battlefield Heroes Beta users' details, user-names and passwords, and details of 50,000 users from random gaming forums. It is currently unknown of what the battlefield heroes staff is going to do, or how the affected users are going to be compensated if they're profiles get hijacked. Battlefield 2.5 is here huray..
BFHMods - 3rd Best Website in the Category "Games"
The ressults are in, and it turns out that we actually came in 3rd in the best Website in the Category "Games"
"First of all we would like to express our admiration for all works of our participants! It was extremely difficult to choose the best of the best among so many deserving websites, therefore our jury worked days and nights but still couldn’t avoid the delay. :)"
Some time ago BFHMods entered a competition called "Ucoz awards" and now we need your help vote for us on peoples choice awards! We are curntly in the 41 Place right now, but hopefully we can do better then that, what are ya waiting for go and VOTE! New Medal of honor ourfits. Autoadmin now with a server browser. Pedro has launched a new feature for the Auto admin, a server browser. So for all of those who have wanned such a feature well here it is. "The simplest way to find the perfect game! Autoadmin.info has been relaunched to give you a comprehensive, cross-provider, multi-view of all Autoadmin enabled servers." "Click on a server from any of these views to open the full details. Map and round information, current players & scores, countries playing, past round statistics. If the admin has provided extra information, you'll also find their banner & description. 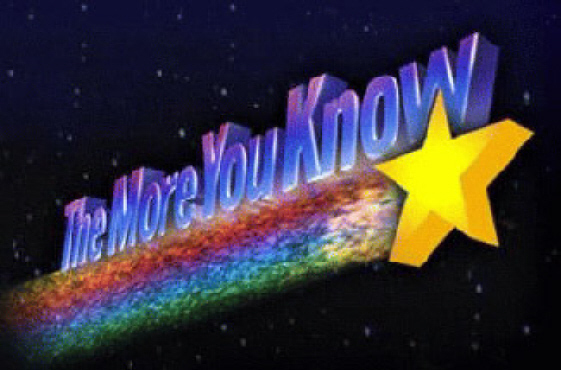 There are also links to their website, their public Punkbuster screenshots page, and their BFH.com bookmark, so you can jump straight onto their server with just a few clicks!" Ucoz awards and New designs. Well things have sure been quiet in the forums for the past month, but now since we have entered the Ucoz wards we need to shape up. Hopping hat we might have a shoot at wining i have signed the website up, and it will be judged in the fallowing categories.. The judges will be choosing their favorites after September 15, so that would give us plenty of time to "improve". If any of the prizes are won they will help us finance the site. So here all you members come in, we would like you to invite as many friend as you can to the website.